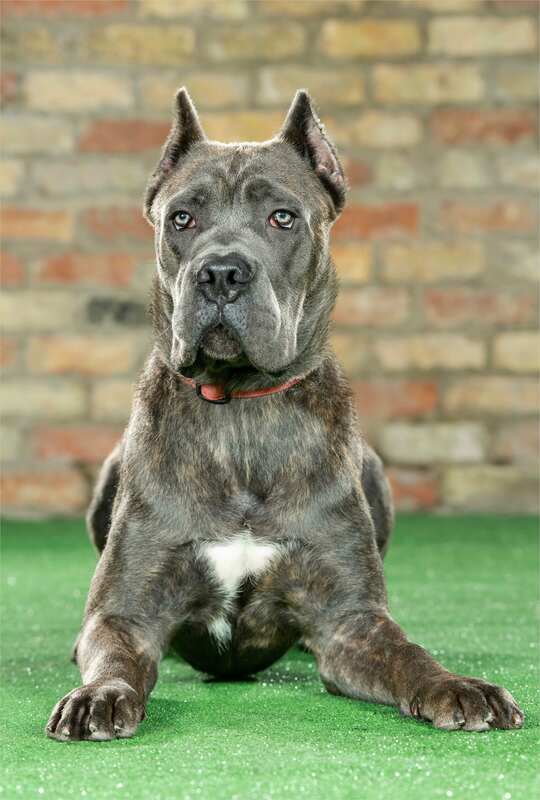 Jackpot is a Blue Cane Corso puppy at just 10 months old, born on 12-10-2017. 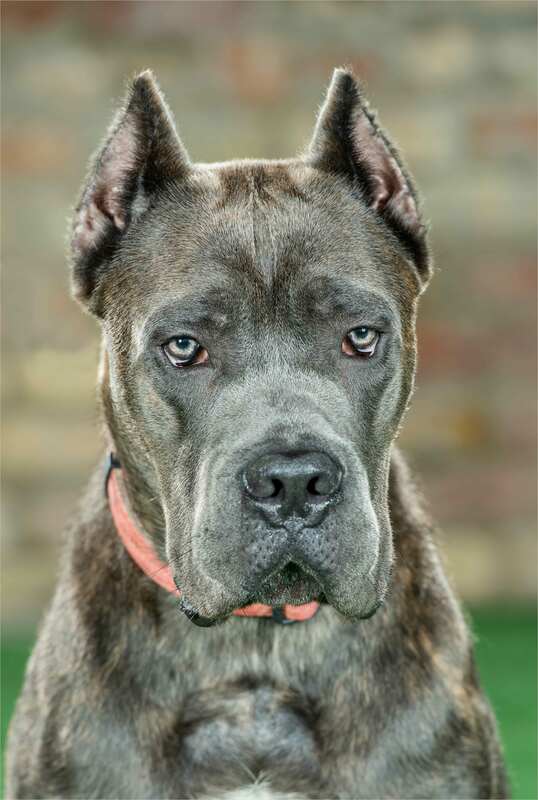 His striking colour, superb construction coupled with a great work ethic, he is already a firm favourite amongst the PDW staff. 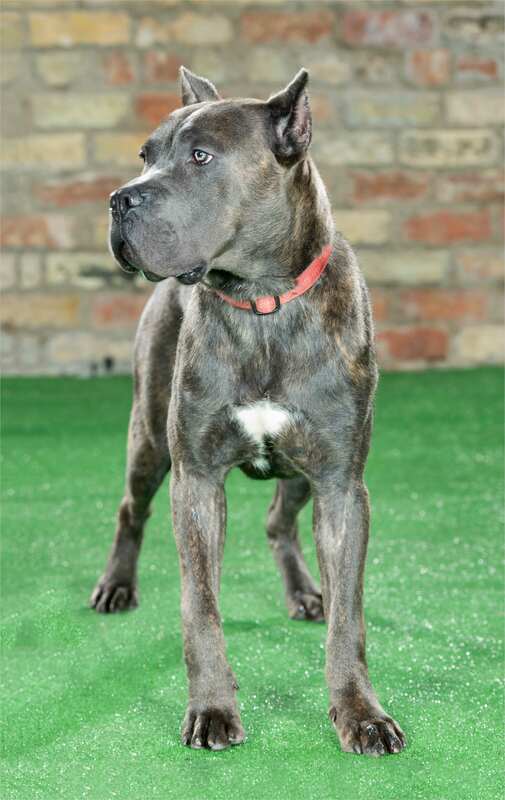 He is a lovable, happy, playful and typically good natured Cane Corso, who loves to play with children and other dogs. 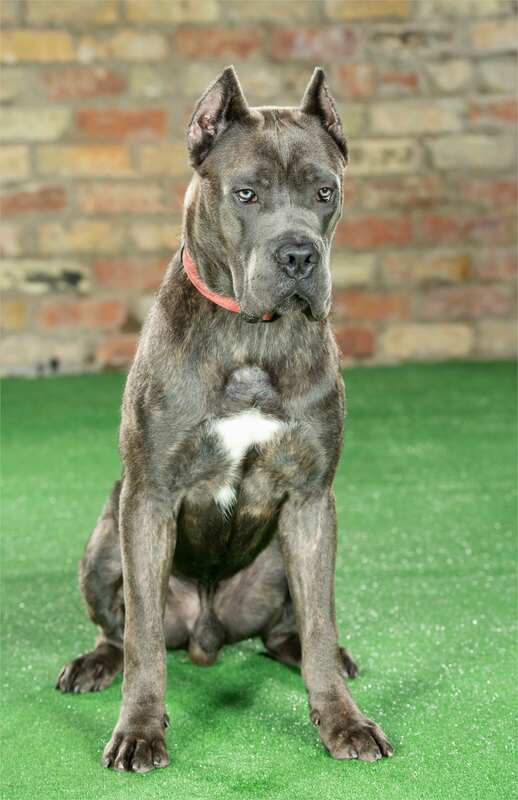 His confident and charismatic personality is a great foundation for becoming a super family protection dog.